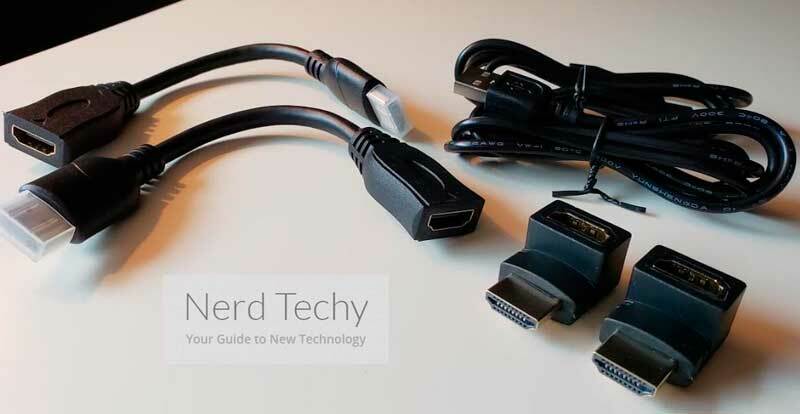 Trying to run HDMI cables over any significant distance can be pretty tedious. In order to not become tripping hazards, or horrible eyesores, those cables need to be tucked away somehow. Some people can avoid the problem with in-wall installations. 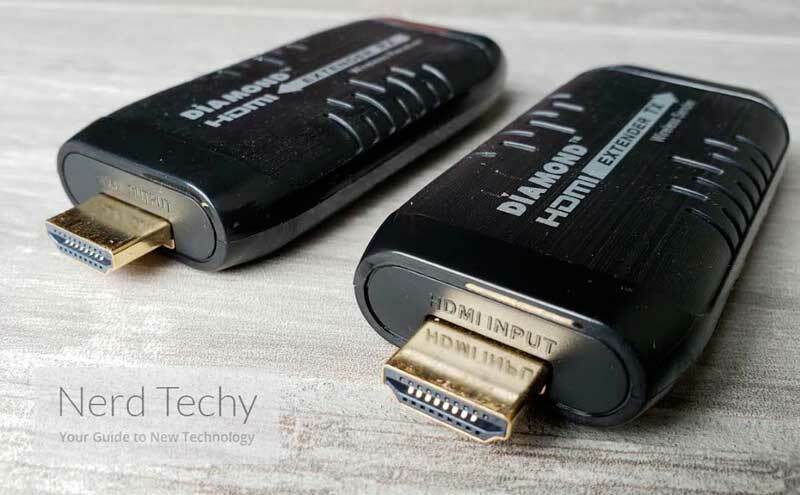 In this article we will take a closer look at Diamond VS50 Wireless HDMI USB Powered Extender Kit. With resolution standards on the rise, those people will have to worry about replacing their cables in the next five to ten years. That makes it less convenient in the long term, which is why so many people turn to wireless solutions. However, running a wireless HDMI extender comes with its own challenges. Therefore, managing those challenges, can also help with all the trouble associated with running cables. It’s all a matter of having the right equipment for your own unique circumstances. 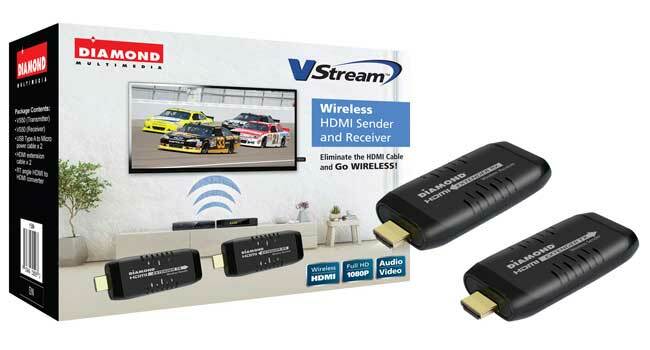 The Diamond V-Stream VS50 is a bare bones wireless HDMI USB extender kit. 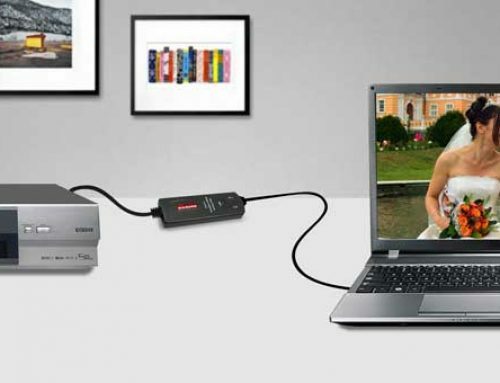 It’s supposed to provide you with everything necessary to run an elegant, portable, and wireless HDMI extension. Wireless is slightly misleading. Because of this, you end up having to run a couple of short cables to power the sender and receiver. As a result, this setup is simple and hard to beat. Like most tech products, it’s important to be able to match your expectations with reality. It can be tough to get a good read on the capabilities of hardware like the VS50 without personally handling it. 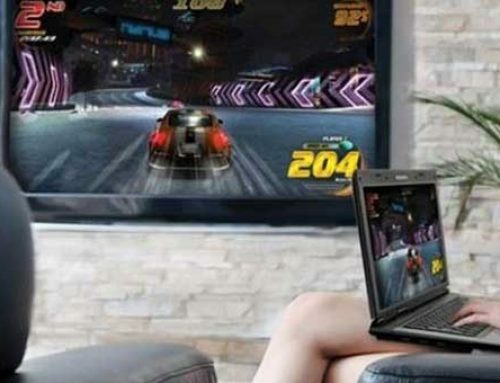 But in terms of its capabilities, the VS50 is usually a pretty good choice for conference rooms and home entertainment settings. The VS50 does deliver what it promises. This unit has a slight emphasis on entertainment features. This kit does actually have a number of crowd-pleasing features. The VS50 includes a wireless receiver and a wireless sender. From one look, it’s hard to tell them apart. Physically speaking, they are basically clones of each other. Each measures roughly 3.1 x 0.9 x 0.5-inches, which is the standard dimensions of a USB thumb drive. While these units are slightly bulkier than a standard thumb drive, the difference is marginal at best. You don’t need to download any special software, app, or management tools. There isn’t even any form of Wi-Fi setup. You do have to take a moment to run a power cable to each unit, but beyond that, there’s no extra configuration involved. 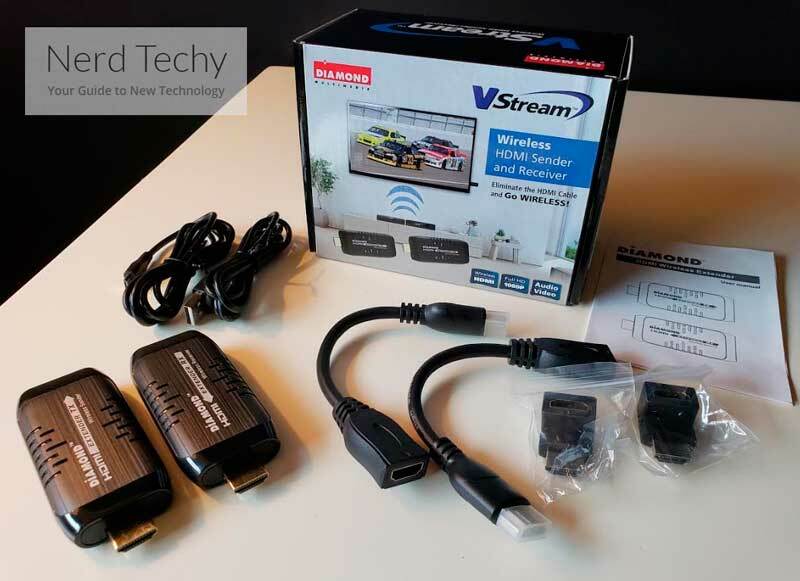 The VS50 supports HDMI 1.3 and is compatible with HDCP 1.2. Thus allowing this kit to stream content which has been piracy protected. As a result, audio and video come through fine, which is all that most people care about anyway. 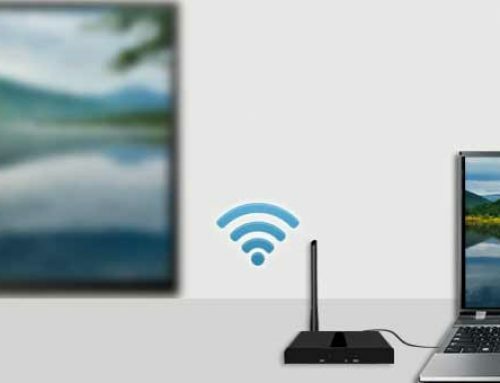 Having a basic layer of universal compatibility ensures you’re able to wirelessly stream Hulu, Netflix, YouTube, and so forth. The Diamond VS50 allows you to move 1080p signals across a radius of about 30ft. That range assumes a clear line of sight between the sender and receiver. When you’re trying to move a signal from one room to another, or move it from one end of a room to another, 30ft is all that most people need. 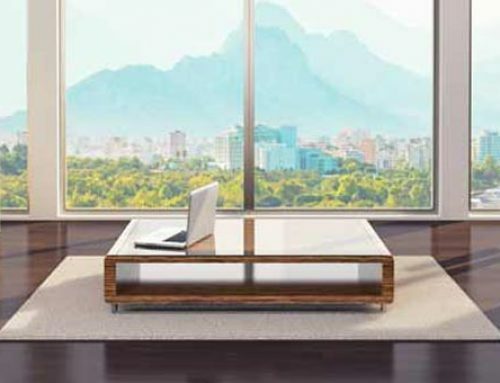 Greatly increasing beyond 30ft becomes expensive quickly because you need stronger antennas. Howecer, don’t be fooled by the fact this kit caps out at 30ft – this isn’t exactly entry level equipment. The connection is made without lag. As a result, it supports an anti-interference technology which requires the use of the 5 GHz band. And the VS50 provides about the same level of adaptability as more elaborate HDMI extender kits. Much of that adaptability is possible with the included accessories, which we’ll get to in a moment. This kit includes the sender and receiver, a user guide, a pair of 5” HDMI extension cables, a pair of 12” micro USB cables, and a pair of HDMI male to female right angle adapters. Having two cables and two adapters is much easier to keep the sender and receiver in line of sight. Diamond Multimedia has really gone out of their way to ensure you don’t need anything else to get started. 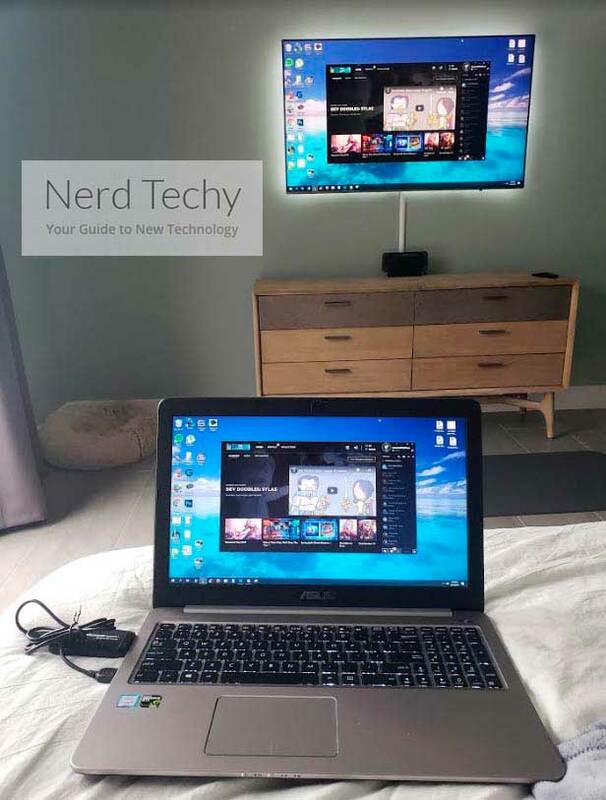 You can find more info on this article on nerdtechy.com.